Xiaomi released its cooperated Xiaomi MI AI Speaker HD on January 11, 2019, and the speaker attaches with SoundAI's artificial intelligence system SoundAI Azero, supported with a whole set of hardware and software solution. According to SoundAI Official Website, Xiaomi released its cooperated Xiaomi MI AI Speaker HD on January 11, 2019, and the speaker attaches with SoundAI's artificial intelligence system SoundAI Azero, supported with a whole set of hardware and software solution. Supported with SoundAI's technology, Xiaomi MI AI Speaker HD hence has the ability to do interactive intelligence. Since 2017, SoundAI has built cooperating relationship with Xiaomi. With the cooperating products in Xiaomi Artificial Intelligence Speaker, Xiaomi MI AI Speaker Mini, Xiaomu Intelligent Toilet Seat Cover, SoundAI Provides artificial intelligence services to Xiaomi and help built the IoT (Internet of Things) layout. This time, Xiaomi keeps its strategy to choose SoundAI as its front end speech recognition technology supplier, shows Xiaomi is satisfied with SoundAI's product. 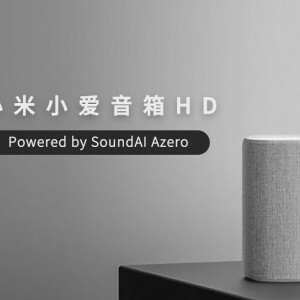 SoundAI powered Xiaomi MI AI Speaker HD with its flagship product: SoundAI Azero. SoundAI Azero is a leading whole chain intelligent speech interactive development system, and it integrates acoustic distribution network, beamforming, sound source direction , directional pickup, noise suppression, reverberation, echo cancellation, speech wake-up, speech recognition, speech comprehension, speech synthesis, duplex communication, etc. SoundAI Azero brings reputation and revenue for SoundAI, and this technical company presented the intelligent interaction system worldwide at 2019 International Consumer Electronics Show (CES) held in Las Vegas. SoundAI is famous for its advanced artificial intelligent system, and it also provides high quality hardware with acoustic technology. SoundAI provides microphone arrays chip which is a low-power microphone array chip. Supported with SoundAI Far-field Voice Interaction Module, SoundAI can provide solutions for finished products with the most complete formations that integrates noise reduction, wake-on-voice, speech recognition, and many other functions. The combination of chip and voice interaction module can provide the cooperating company cheap and well-functioned acoustic artificial intelligent system. This position is hitting the market demand in China and worldwide, SoundAI hence set up strong cooperation with technical companies like Baidu, Alibaba, Tecent, ARM, NVIDIA, Xilinx, Cypress, Bosch, Cadence, etc. Founded in 2006, SoundAI Technology is currently valued at USD 145 million after 4 rounds of financing. 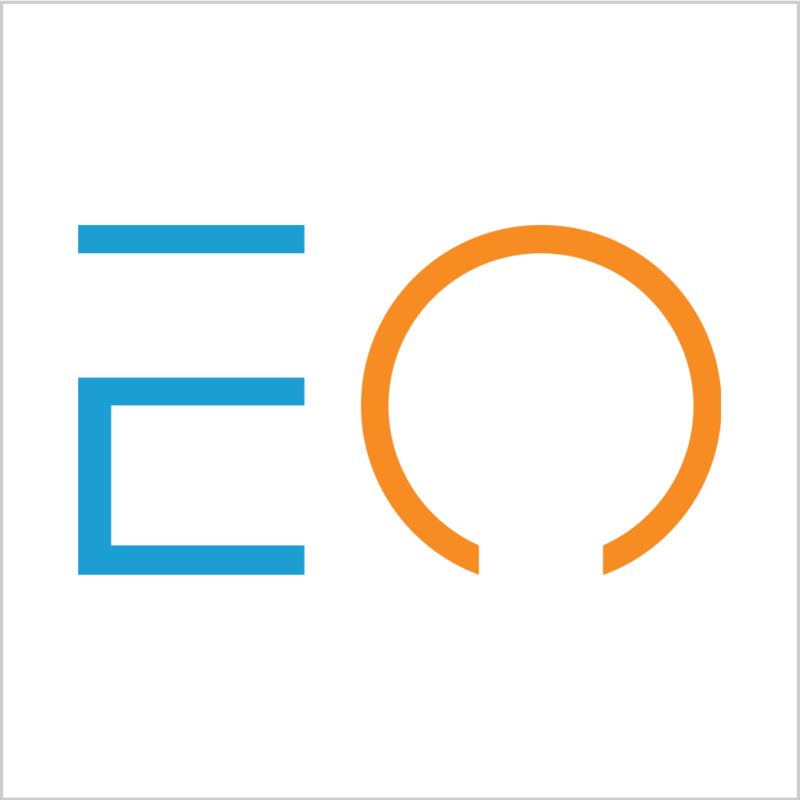 The company Completes Its Series B Financing of USD 29 Million on December 29, 2018. Cooperated with top technology companies in China, SoundAI is one of the top technology providers in the field of intelligent interation system and services.